Lionel Messi has equalled or beaten some great records in 2019. 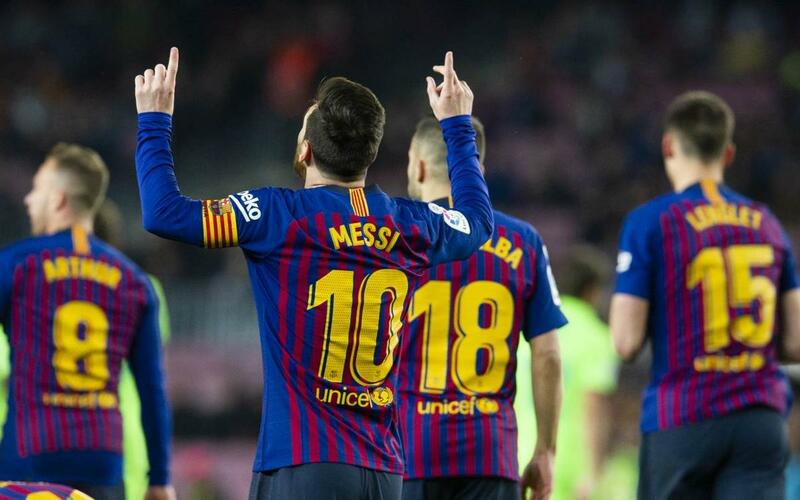 In the month of March the captain of FC Barcelona equalled Iniesta for the most official matches played for the Club (674), and also surpassed him in terms of League appearances. Subsequently, he passed Xavi Hernández as the Blaugrana with most Club wins in history (477).